Environmental sustainability is at the heart of our operations. As manufacturers, environmental sustainability is at the heart of our operations. We are pioneers in using the latest technology to recycle various grades of plastic waste. The recycled material is then used to manufacture a variety of our brooms and brushes. Annually, we recycle over 1,200 tons of assorted plastics and over 1,000 tons of PET bottles. 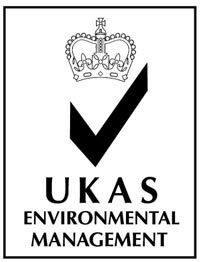 We recognise our responsibility as manufacturers to constantly embrace a greener way of doing business.